Bladderwrack is a type of brown sea kelp, or seaweed found along the coastal regions of Asia and Europe. 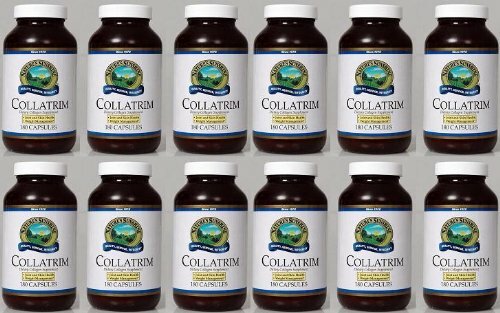 It contains over 60 essential vitamins, minerals and trace elements, including iodine, magnesium and calcium (ten times more than milk!). The high amounts of iodine found in sea kelp means it can help to maintain a healthy thyroid gland. The thyroid gland is responsible for making and releasing hormones into the body including thyroxine. Thyroid hormones affect the body’s metabolic rate and the levels of certain minerals in the body. If the thyroid does not produce enough thyroxine, many of the body’s functions slow down. This includes the metabolism, which is responsible for regulating weight. This condition is called an under active thyroid or hypothyroidism. An under active thyroid can increase weight gain. 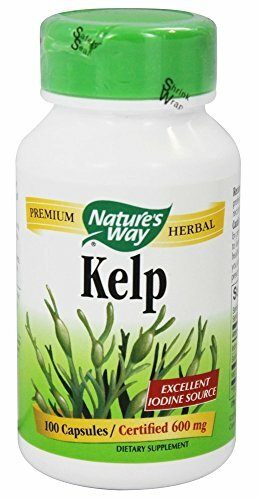 This means the nutrients and oxygen in the sea kelp supplement could help the body to burn fat when exercising and ultimately speed up the body’s metabolism and increase overall weight loss. It is also thought that Bladderwrack contains polyphenols which give the seaweed strong anti-inflammatory properties. This means that it help to ease some of the inflammation caused by arthritis. This could be of particular benefit to those who suffer from osteoarthritis, a degenerative joint disease. Sea kelp also contains lots of antioxidants. Antioxidants help to fight free radicals. Free radicals have been linked to contributing towards certain diseases such as cancers. Antioxidants can also help with boosting our immune system, which is our body’s first line of defence when it comes to fighting illness.